Looking for epdm roofing Manhattan? We’re a phone call away. We offer best Roofing services with 24 / 7 emergency response times that are unmatched in the industry. If you are looking for the long-lasting, study and affordable services of epdm roofing Manhattan, then you should consider us. Our experienced roofing members are available to help you for your structure. Call us today. EPDM rubber roofing has been a popular choice of the low-slope commercial roofing industry from so many years. 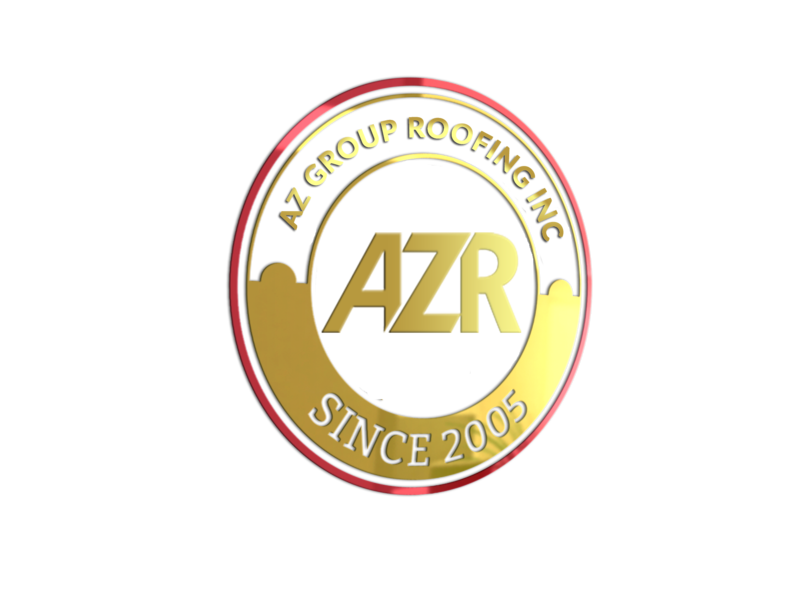 When looking for a single-ply rubber roofing solution with proven performance and durability you can rely on azgrouproofing EPDM roofing system. As one of the best roofing consultants and contractors we use EPDM for both new constructions as well as for replacement roofing projects. We have gained industry-wide acceptance and respect by providing immediate and long-term epdm roofing solutions. We emphases’ on the sustainable performance of building materials and EPDM continue to be the roofing material that stands the test of time. Our EPDM Roofing Systems offer a proven track record of durability and overall performance as well as an unmatched resistance to ozone, UV radiation, extremes of low and high temperatures and ageing. There is little or no maintenance with this system which ensure a very low life-cycle cost. One of the biggest advantages of EPDM roofing is its low price. With our easy installation process, you can also save the money on the labor cost. Our EPDM roofing is considered to be a relatively “green” option because installation requires less energy and most of the material can be recycled once the roof’s useful lifespan will be over. There are many things that make our EPDM roofing stand out from others. First of all top quality; we have over a century of experience in rubber technology. That’s why epdm roofing Manhattan is based on an EPDM rubber membrane with unique qualities. The second one is Flexible application; we have designed it for installation on commercial, industrial and residential roofing applications, using different EPDM roofing systems. The third one is sustainable solution: we combine EPDM roofing with extensive green roof and solar PV installations, together for excellent durability and longevity. Further, the Features of our roofing system is Energy Savings, Lightweight Design For More Versatility, Longevity and last up to many years and the cost is as little as the cost of a new roof. We make the installation process of applying EPDM roofing totally faultless, affixing with special epoxy resin and attaching the EPDM material to the roof for sealing it effectively.